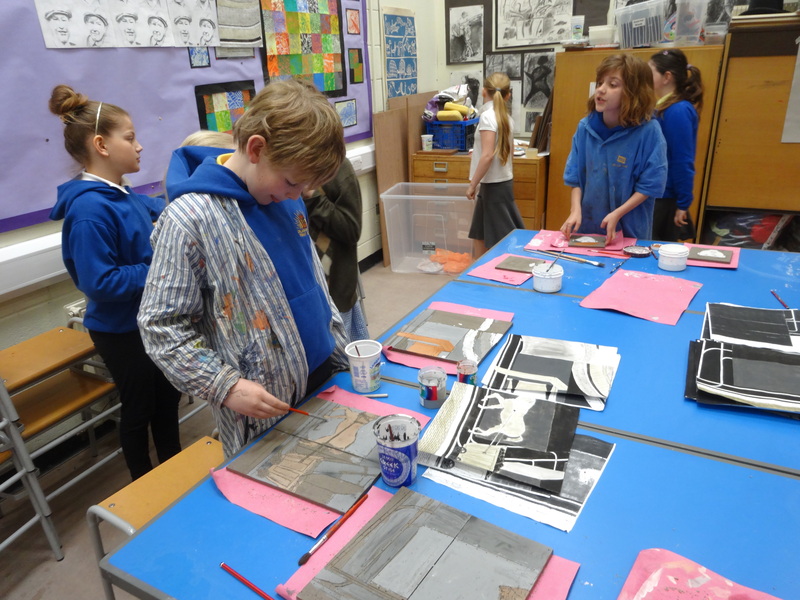 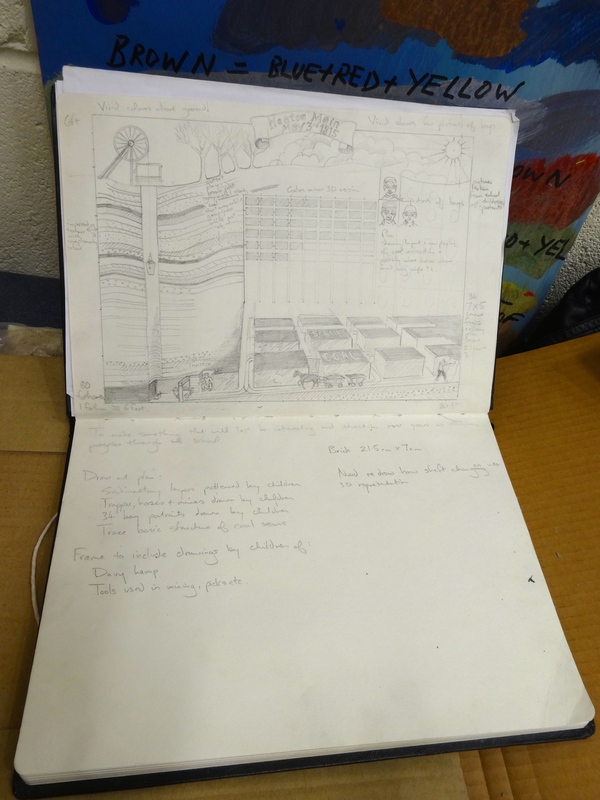 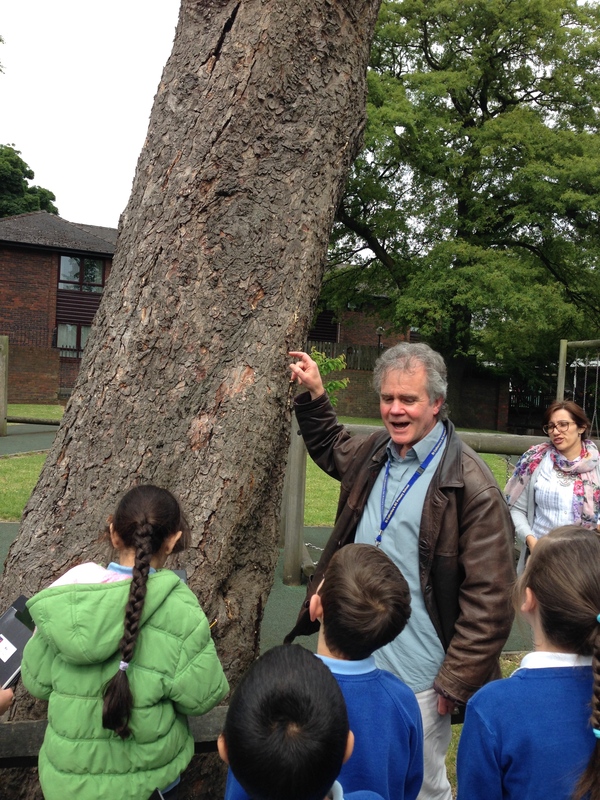 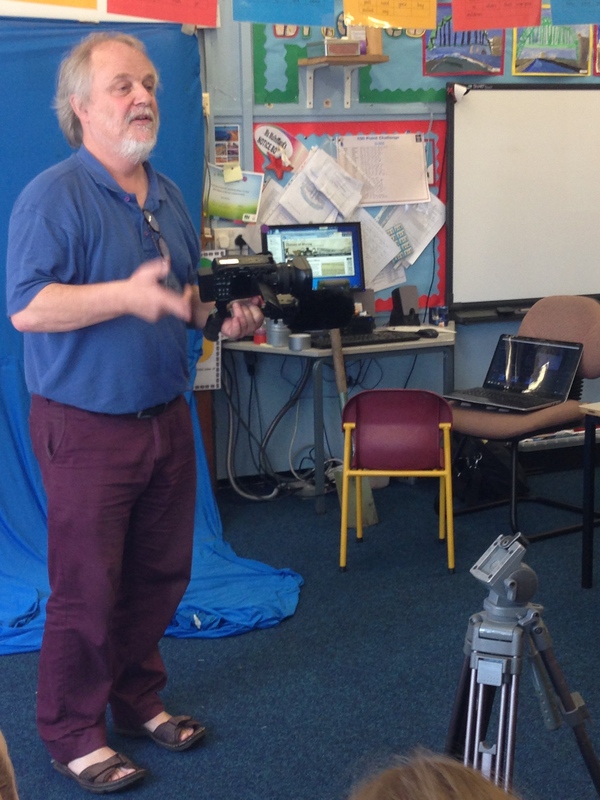 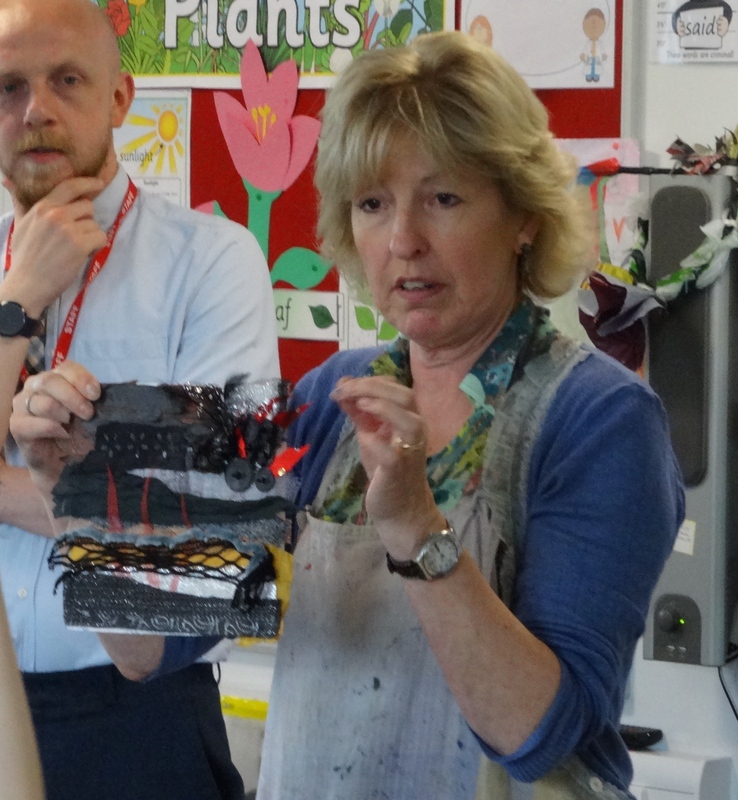 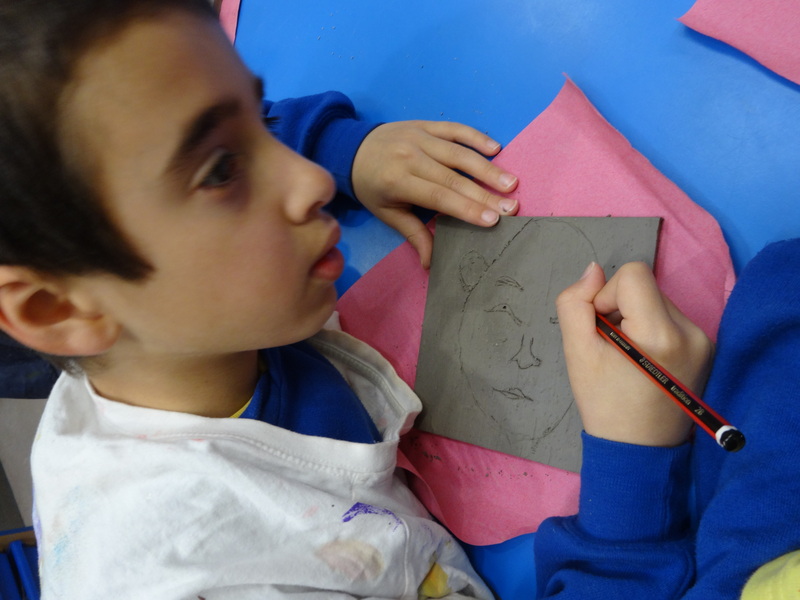 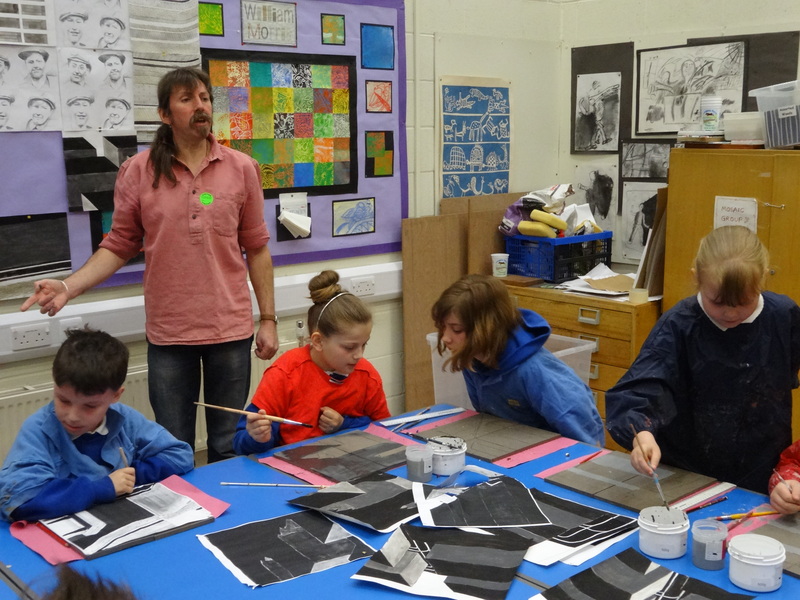 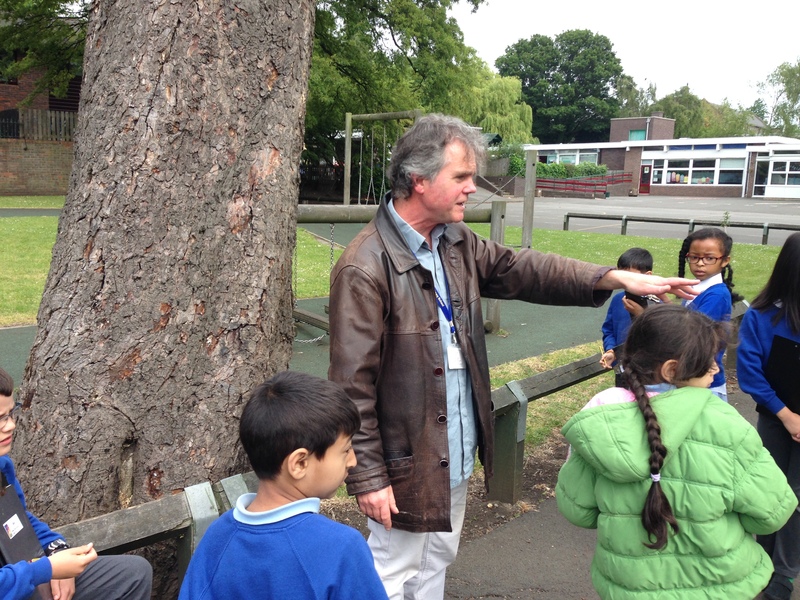 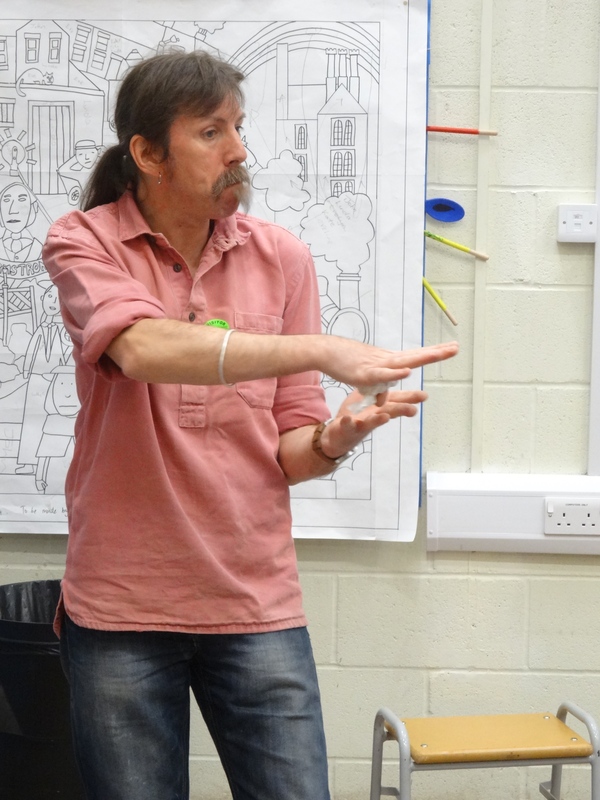 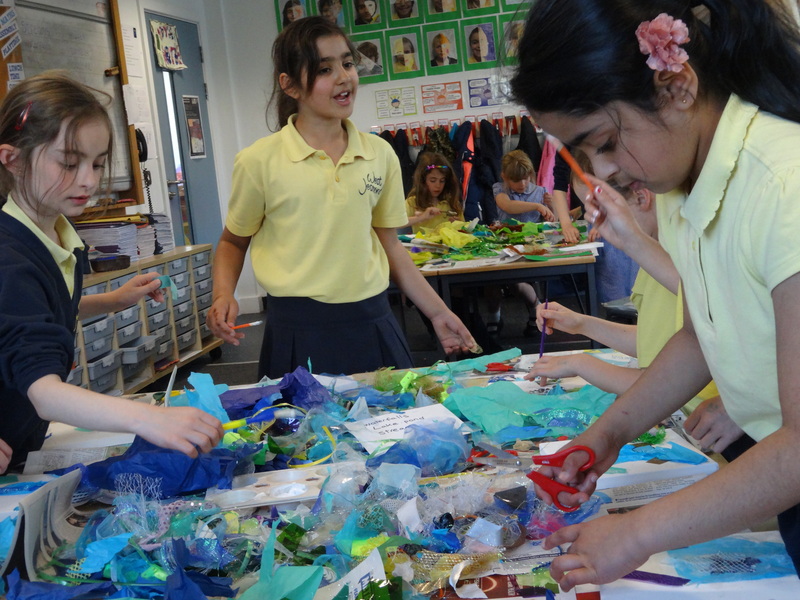 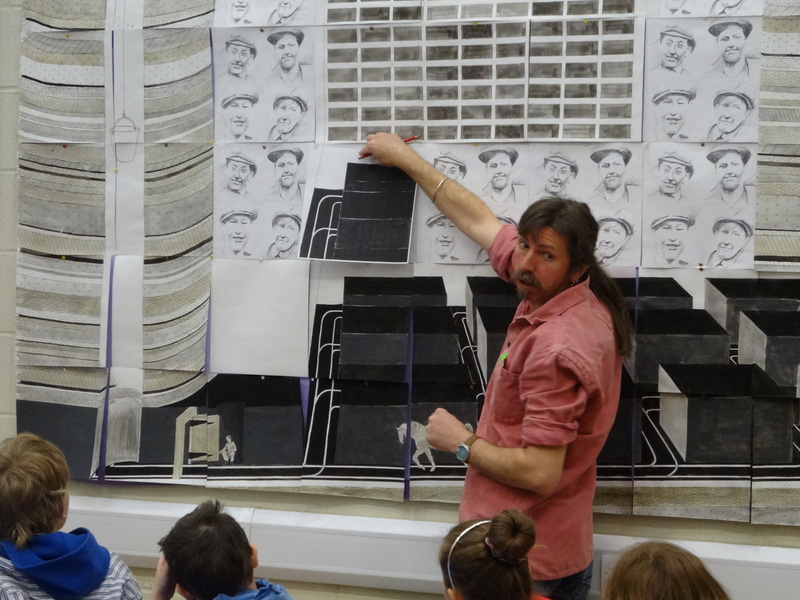 An exciting project involving ten artists in residence in school hubs started in May 2015. 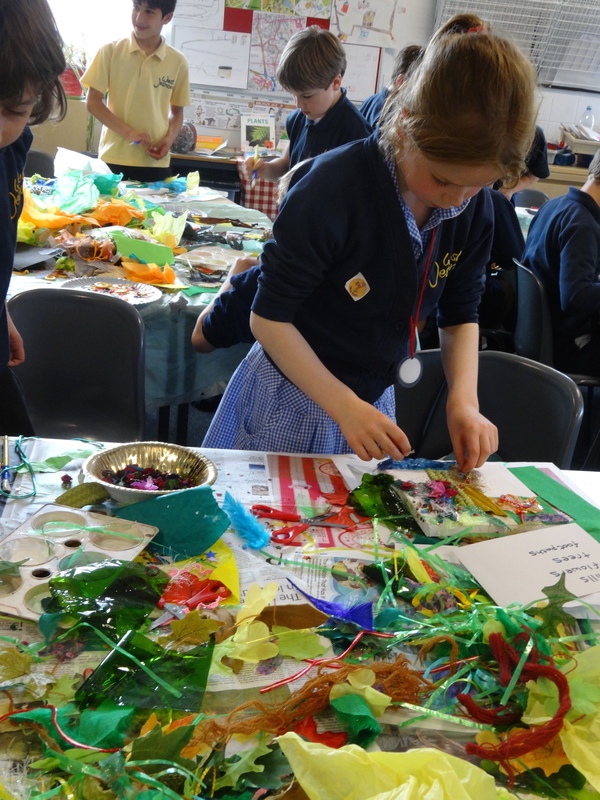 Arts Council England awarded a ‘Grants of the the Arts’ award to ‘Under the Fields of Heaton’, and much of this budget is devoted to ten artists working in Ouseburn schools. 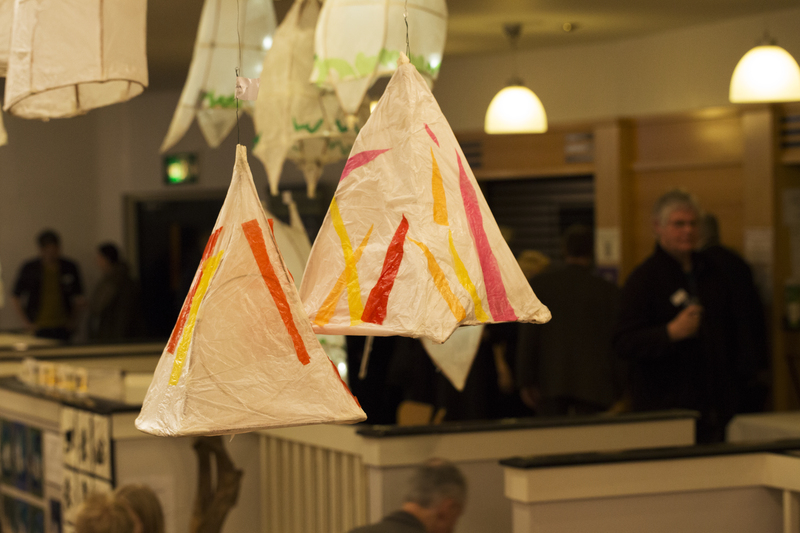 We’d like to thank, in addition Sir James Knott Trust for a grant to further support this work and the Lantern Procession in February 2016. 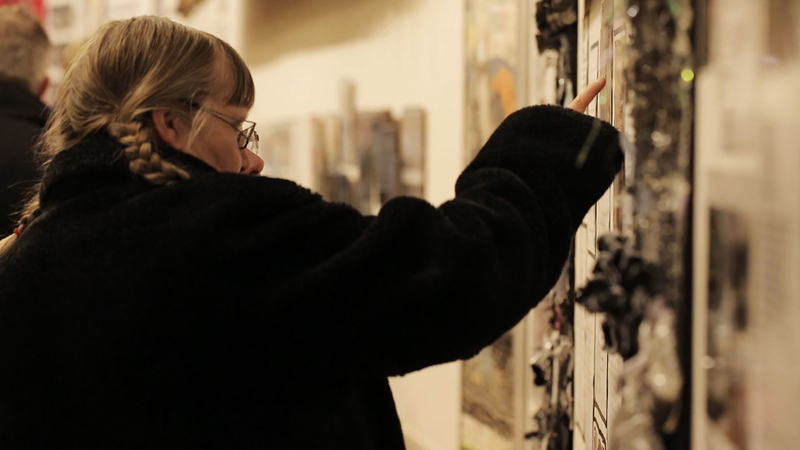 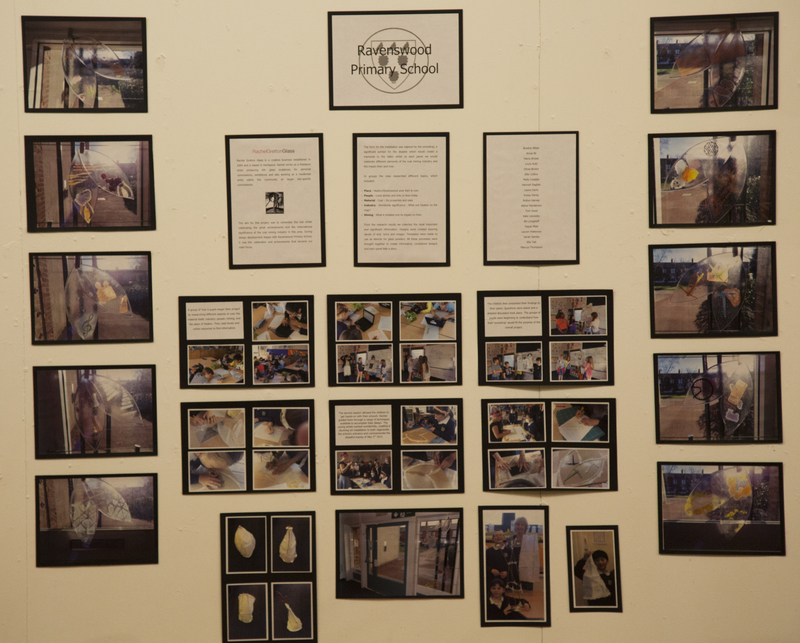 An exhibition was mounted in the People’s Theatre Gallery Space which also displayed lanterns from the lantern events of 10th February and a displayed record of the programme of events since 2nd May 2015. 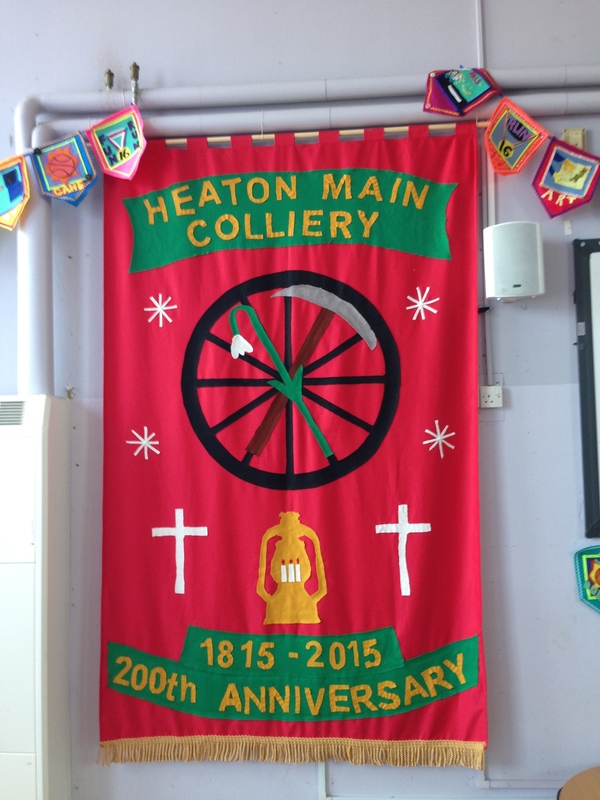 Newcastle’s Lord Mayor, Councillor Ian Graham and the Lady Mayoress Margaret Graham opened the exhibition with 120 guests enjoying the fine displays mounted by teachers and the Under the Fields of Heaton Working Party. 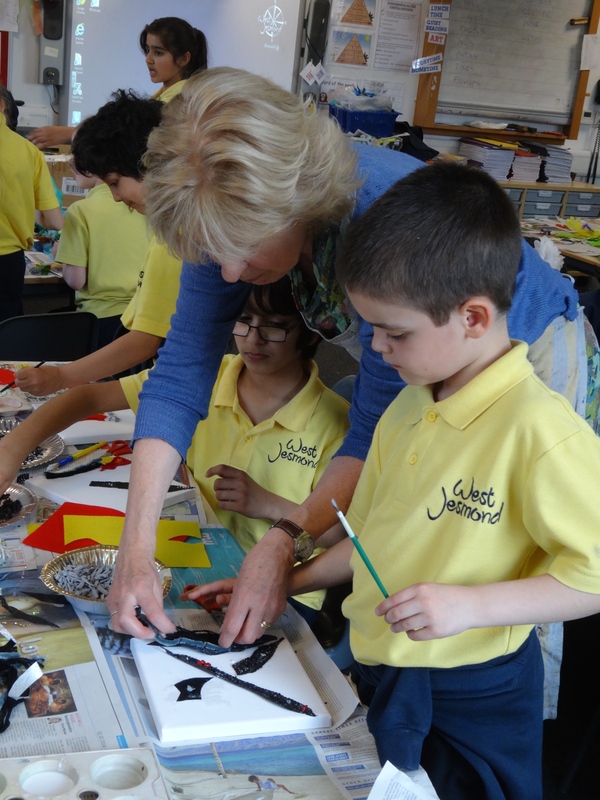 Artists worked for ten half days with a class or classes, and involving parents and their teachers, to create new works of art. 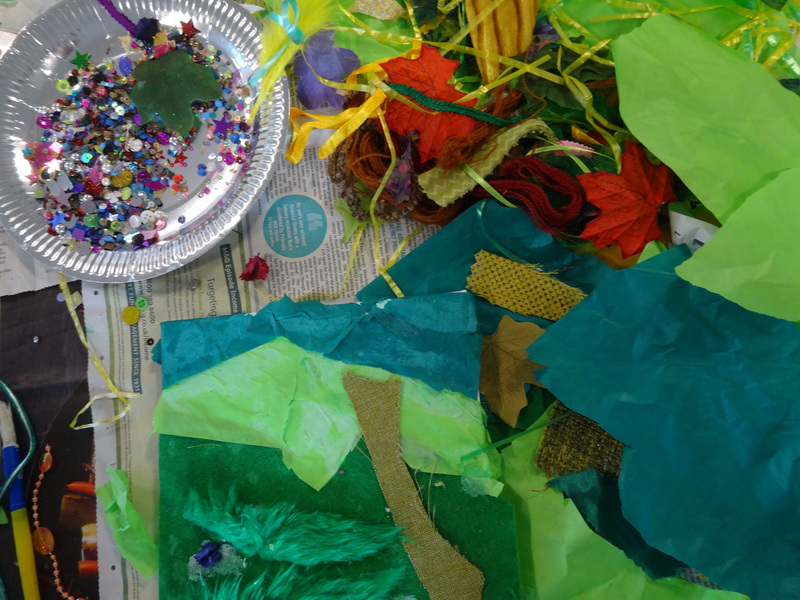 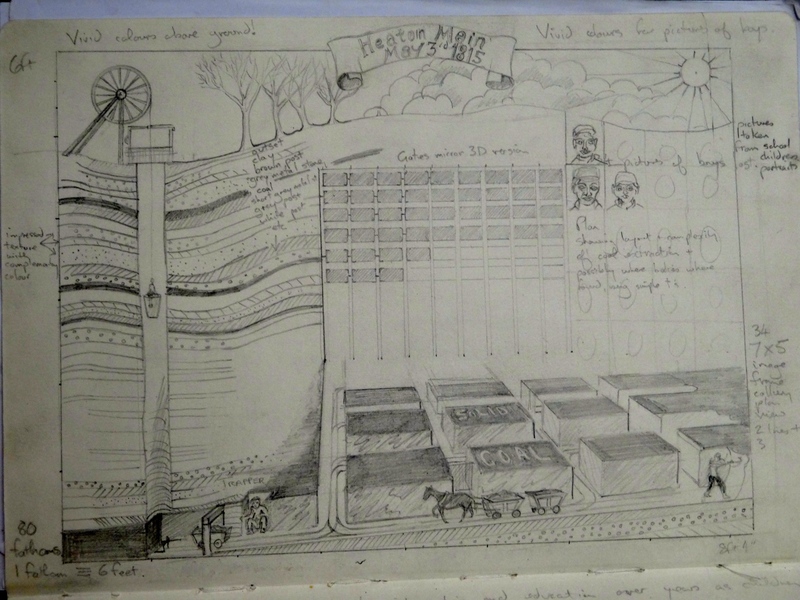 Themes of fields, coal, fire, water, air to create a large wall hanging. 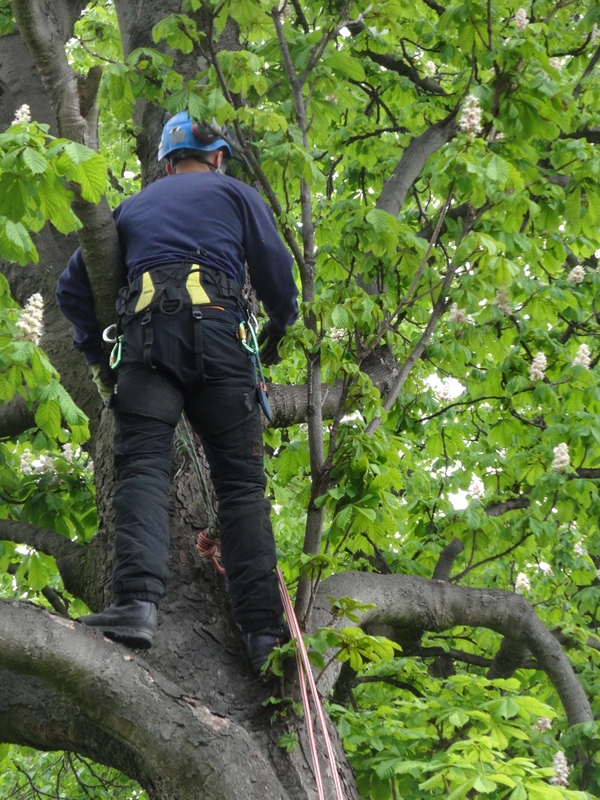 Lumberjack to take down chestnut tree and leave 4m stump for sculpture. 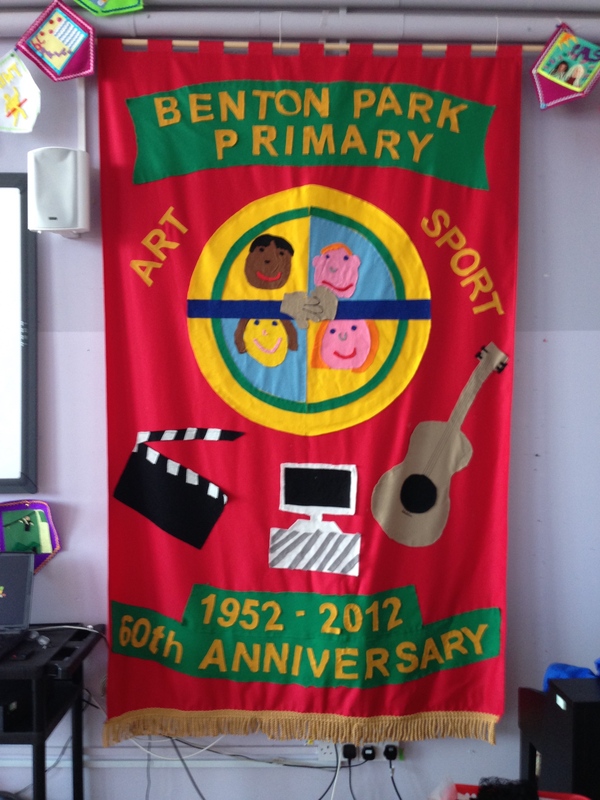 Two wall hangings at Benton Park Primary School. 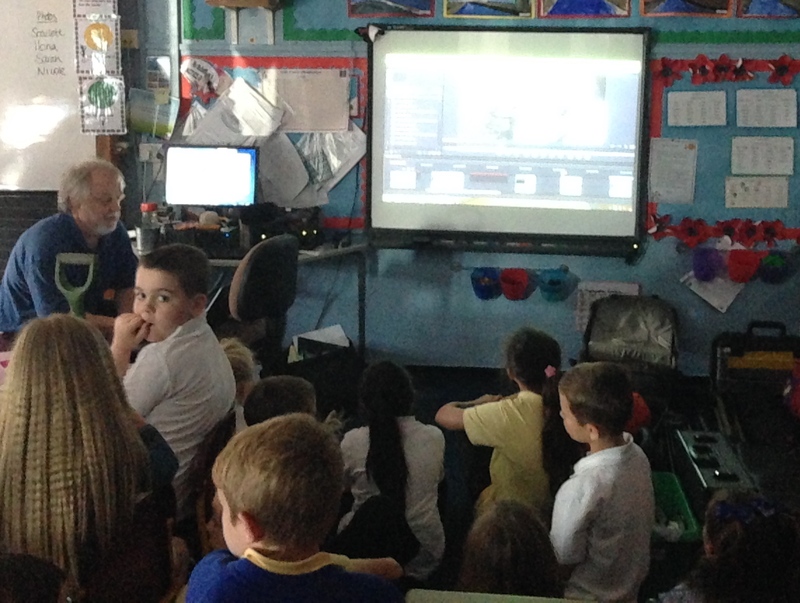 Watching a piece of recent animation, Benton Park Primary. 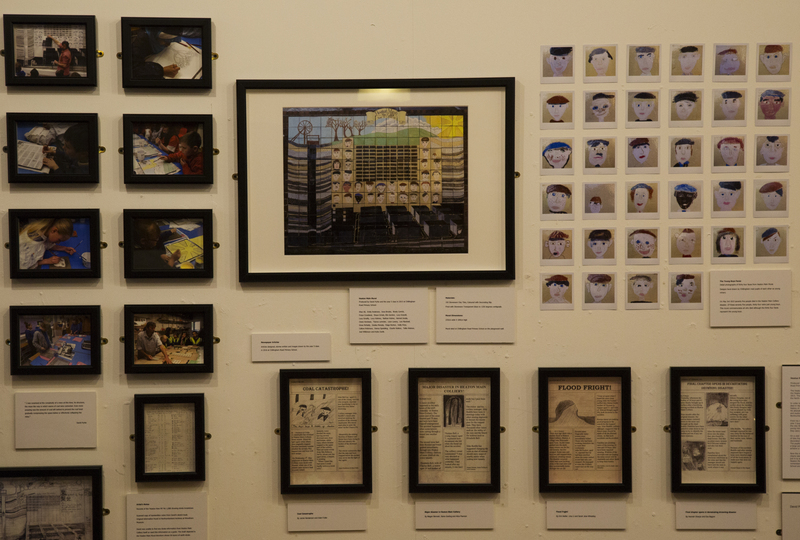 Many thanks to Anne Cater and the People’s Theatre for their hard work and generosity in hosting the exhibition.